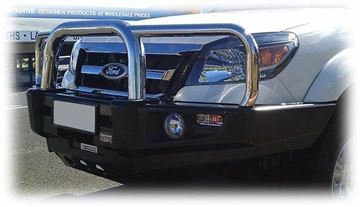 The Dobinsons Black Steel bullbar to suit the D40 is a great looking bullbar. 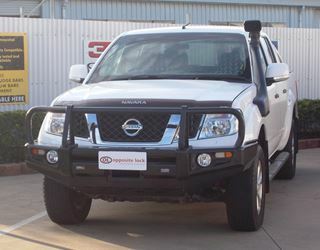 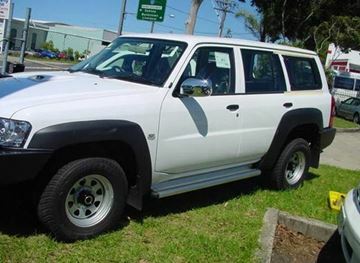 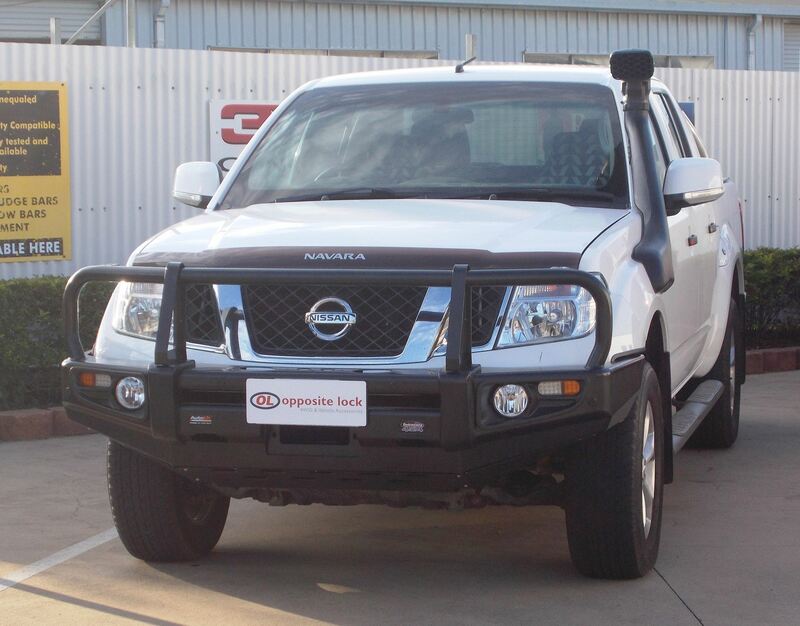 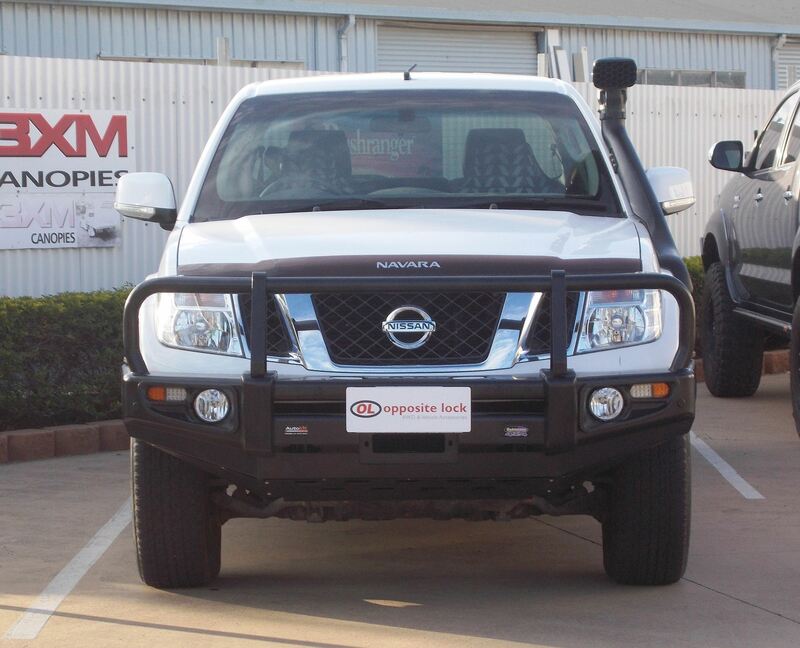 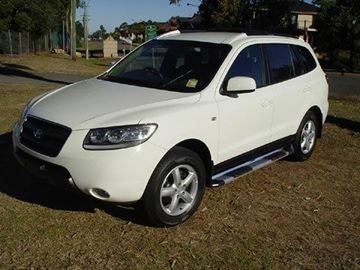 This bullbar is ADR compliatn and airbag compatible. 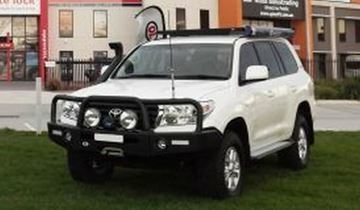 The Deluxe Steel Bar comes with foglights, aerial and spotlight mounting tabs as well as provision for a winch.